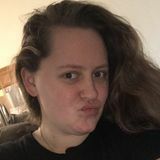 I am a loving and caring person looking for a babysitting job!I am a loving and caring person looking for a babysitting job!I am a loving and caring person looking for a babysitting job!I am a loving and caring person looking for a babysitting job! Hey my name is Morgan. I love caring for children and want to help your family any way I can. I look forward to hearing from you!Hey my name is Morgan. I love caring for children and want to help your family any way I can. I look forward to hearing from you!Hey my name is Morgan. 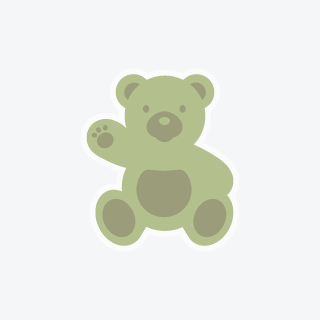 I love caring for children and want to help your family any way I can. I look forward to hearing from you! Hey my name is Mikayla. I love child care and look forward to caring for your children. I look forward to speaking with you!Hey my name is Mikayla. I love child care and look forward to caring for your children. 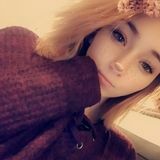 I look forward to speaking with you!Hey my name is Mikayla. I love child care and look forward to caring for your children. I look forward to speaking with you!